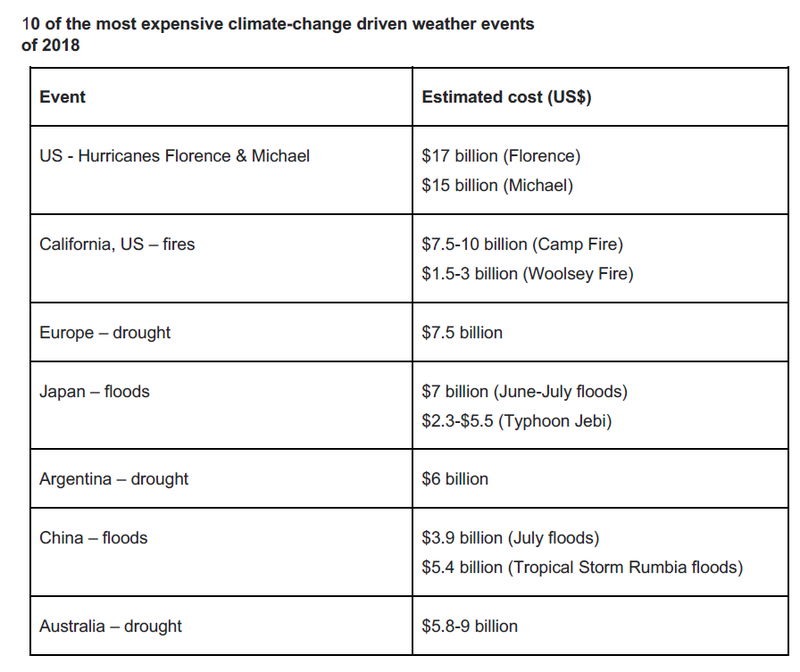 Another look back at one of the bad weather events which were blamed on climate change. 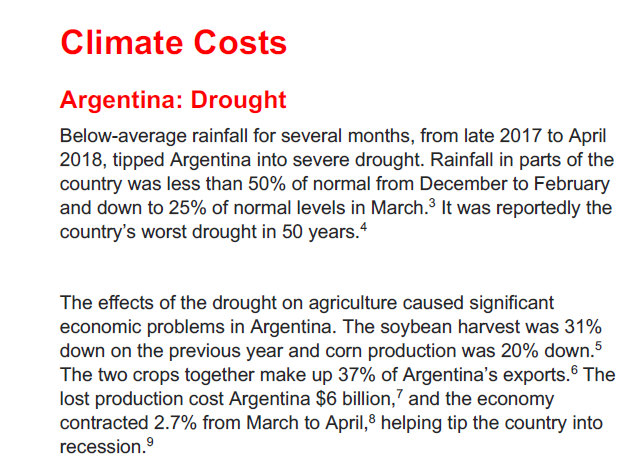 This one is from that Christian Aid report, and was the drought in Argentina. 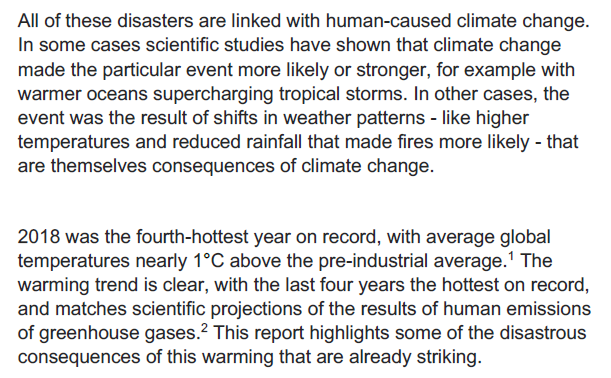 The claim that this drought was “climate-change driven” is, however, at odds with the Met Office’s international Climate Projections, which were originally published in 2011. These projections covered a number of countries, including one for Argentina. The Met Office found that there had been a small increase in rainfall over the central and northern regions since 1960, and projected that, while the south might get drier, the north was expected to see more rain. 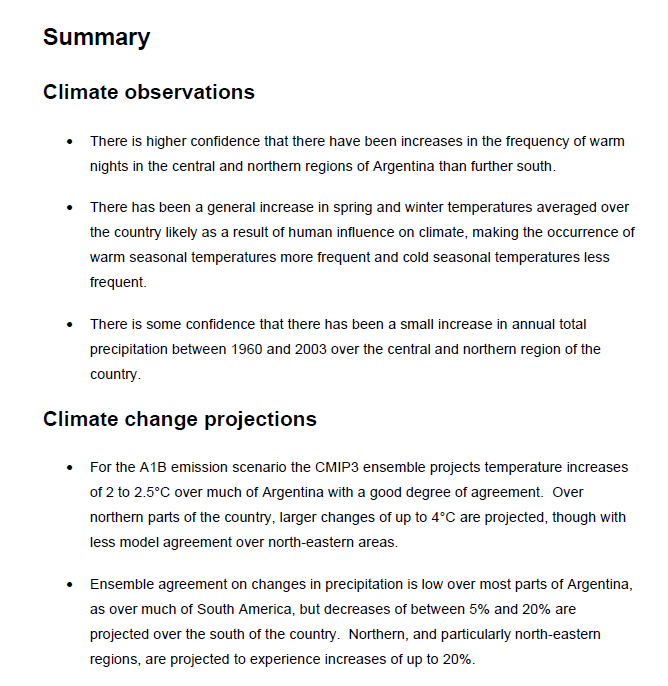 The dishonest Christian Aid report does not actually present one iota of evidence to back up its “climate-driven” claims for the Argentina drought. 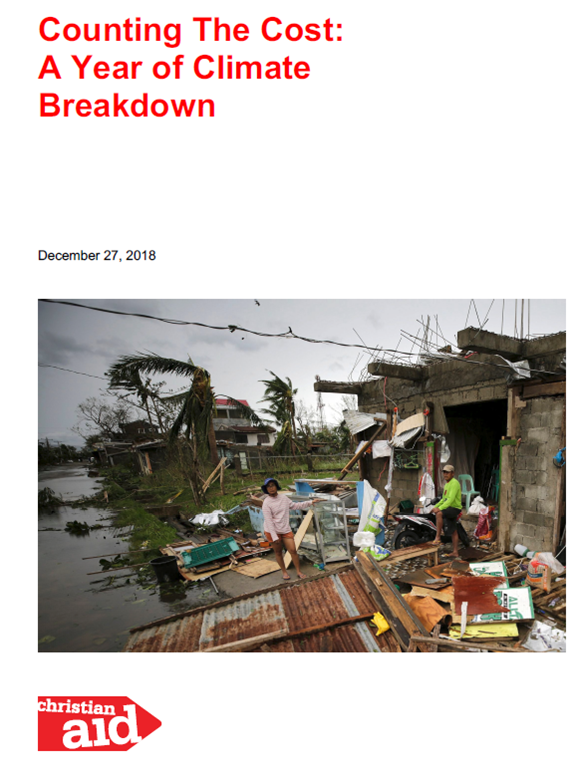 The only relevant link it does give is for the Climate Impact Company, which according to its website is a leading provider of analysis and consultation to industry, mainly energy and agriculture deciphering model data and climate signals to produce our own products for the specific needs of our clientele. Normally, the El Nino southern oscillation (ENSO) is considered the lead catalyst for the prevailing climate pattern across South America. During this past summer a La Nina episode was intact but with limited typical (wet northern Brazil/cool southeast Brazil) impact. 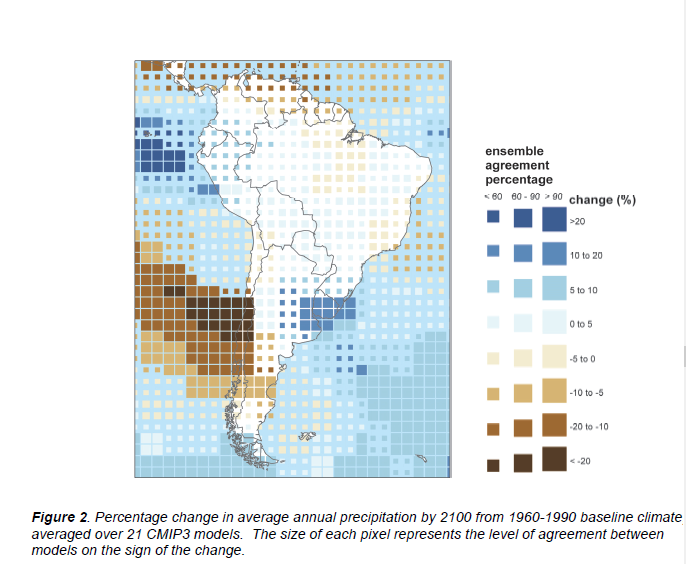 Instead the prevailing climate in Argentina was driven by a semi-permanent upper trough of low pressure off the southeast coast of Brazil (Fig. 3). Presence of the upper trough off the southeast coast of Brazil caused lower atmospheric wind direction to be from non-tropical sources such as across Brazil from the moist northwest South Atlantic or from the east where the subtropical South Atlantic is located. The 700 MB wind vector analysis indicates wind was mostly light from a (dry) land mass trajectory (Fig. 4). So it was cooler than normal sea surface temperatures which set up drought conditions. Nothing to do with global warming.